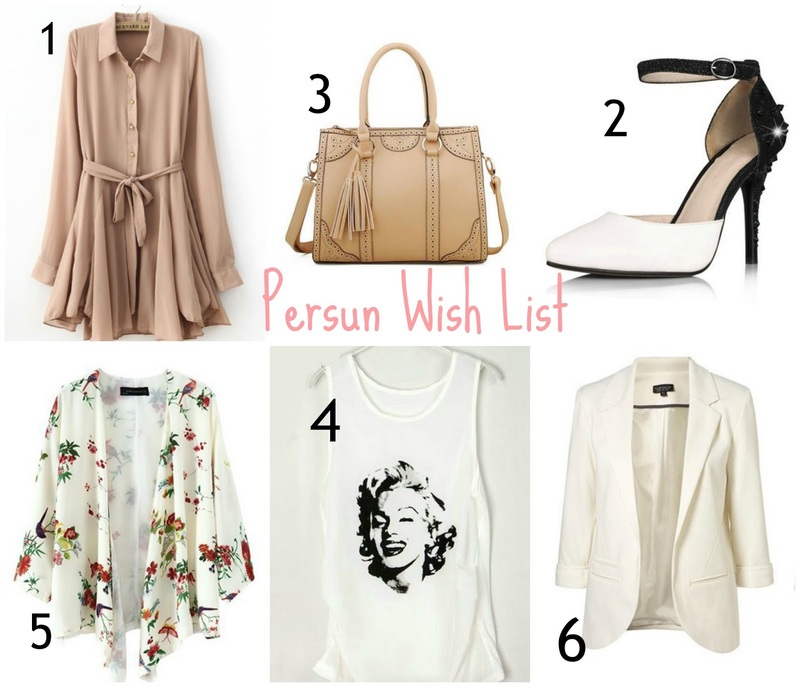 All of these items are from my newest sponsor, Persun, its this awesome online boutique that I'm seriously obsessed with! You have to check it out, they have the cutest items, and this list could have gone on and on.I noticed that most of the items of these items on this list are neutrals, but that's seriously some of my favorite pieces of clothing to have, and how cute are all these things?! I could drool over all their clothing online forever. Make sure to check out their website to see all these items and so many more amazing pieces! Thanks so much for posting this. Their clothes look adorable. Guess I have more shopping to do.